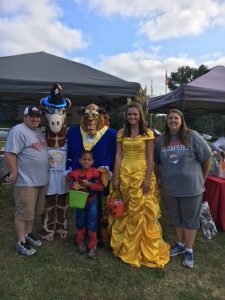 HomeAll EventsJoin us at Fall-O-Ween Fest! 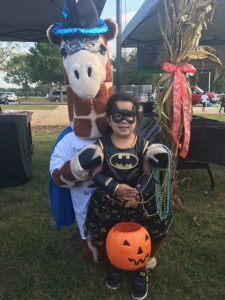 Join us at Fall-O-Ween Fest! We had a magical time at City of Kennesaw’s Fall-O-Ween Fest! 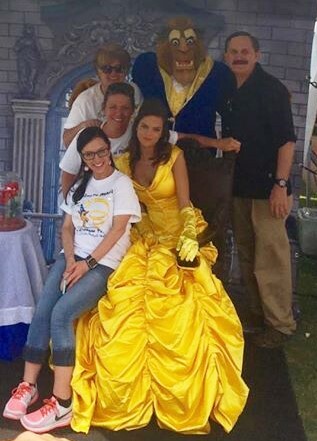 At the KP tent, we had a very special visit from Belle and the Be ast, photo opportunities, royal crafts, magical activities and much more! Outside our tent, little monsters in costume explored the rest of the festival and enjoyed inflatables, carnival games, a Trick-or-Treat Trail, children’s crafts, and handcarved, illuminated pumpkins. We loved seeing all of you at the Monster Mash dance party and at the outdoor screening of The Goonies!